Bali / Soul Rooms — Pradeep Yoga. Welcome Home. 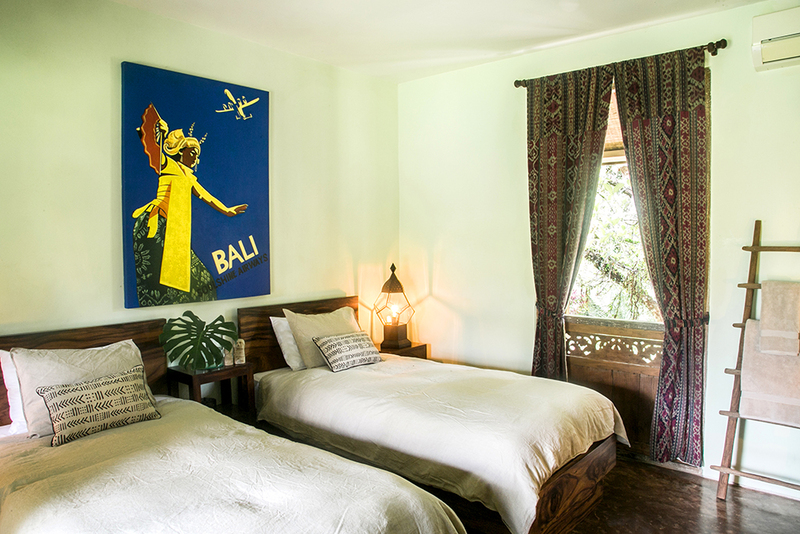 These are ashram dorm style rooms with a designated private shower and bathroom located just outside the room. Each room is air-conditioned with built in wardrobes and desks for two people. Perfect for sharing with a travel buddy or choose the king bed option for couples.